To fulfil the total filtration requirements of a small to large brewery Carlson can advise on and provide all the ancillary filtration needs. These would incorporate process water for bottle / keg washing and tank cleaning, brewing liquor (water softening and de-aeration), steam filtration and CO2 filtration for sparging. 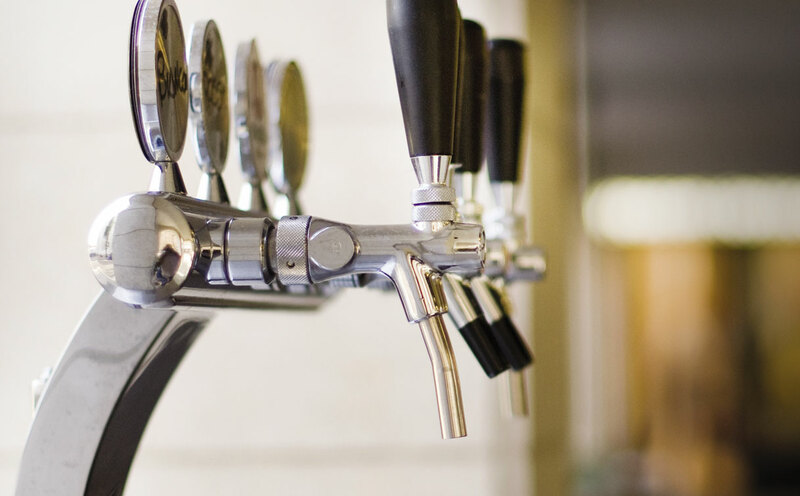 Carlson Technical team can provide on-site support and offer a total filtration solution to meet your brewery's needs. Every customer's needs are slightly different and require a specific bespoke solution.